Your only choice for a worry free winter! 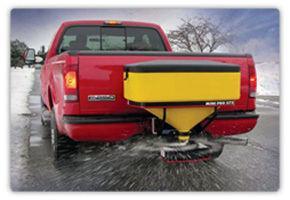 We live and work in an environment where reliable snow removal service is not a luxury but a necessity. Keep yourself, your customers and your tenants safe and happy this winter with the highest level of service available in the snow removal industry. 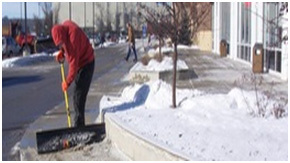 Thanks to the dedication of our team of professionals who know how to get the job done right, Sumerian Irrigation will manage snow and ice to ensure the safety and accessibility of your property.